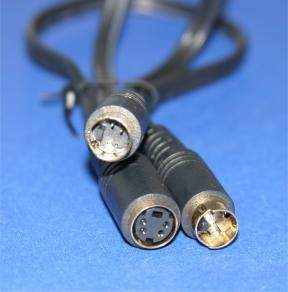 Used to combine or split the Svideo Signal. No Amplification Provided. Cable length should be kept to a Min. Sheilded Individual Strands for Quality Chromance and Luminance Signals.